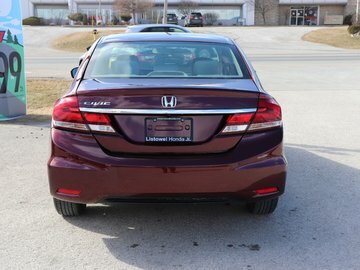 This LUXURY Accord sedan comes with all the options from Honda...Navigation, Bluetooth, Heated Seats are just a few. 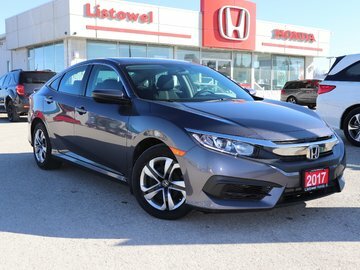 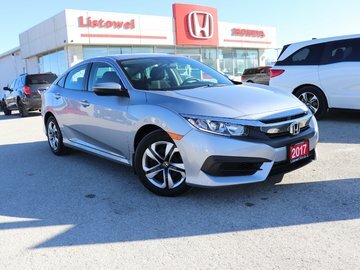 CAll today to arrange you test drive. 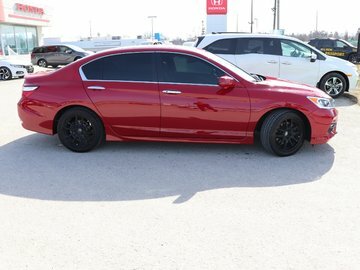 Interested in the 2018 Honda Accord Sedan Touring 2.0- FULLY EQUIPPED ?